People that strive for stylish design can't go wrong with the SteelSeries Siberia full-size headset. 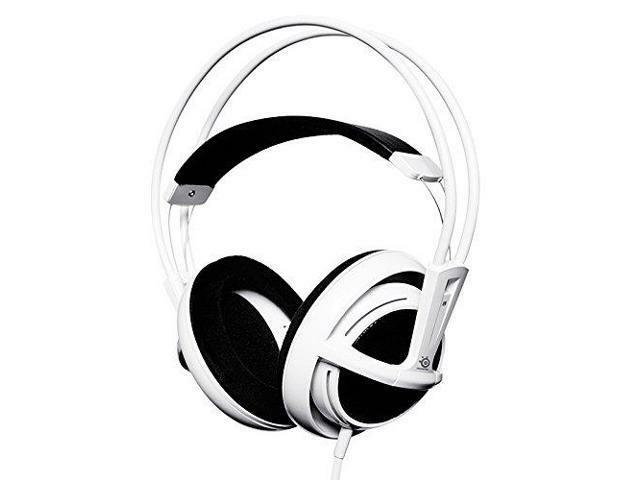 With its glossy white color and looks it has a lot of appeal to gamers as well as design-oriented PC users. The headset is specifically designed for a multitude of uses including MP3-players, laptops, Sony PSP and other portable consoles as well as HiFi & IP-telephony with the separate unidirectional microphone.